ProPresenter is a great piece of presentation software for Windows and Mac. 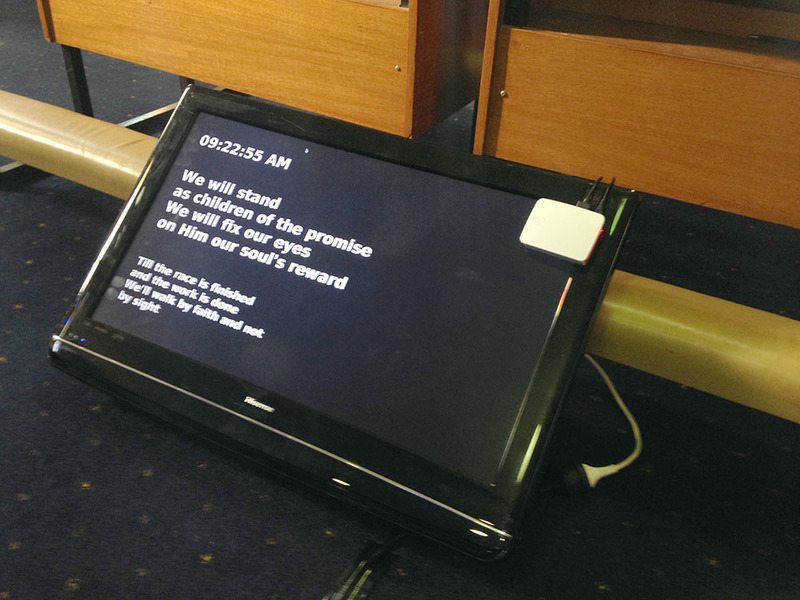 Many churches use it to display lyrics on-screen. One of the great features is the Stage Display – a cut-down output to show the current slide, next slide, clock and other information. The Stage Display can be output via a separate video output on your computer, or via the iPad and Android apps. However, these output options aren’t always available or cost effective. To solve a problem on the events I work on, I’ve built a Python implementation of the ProPresenter Stage Display. It connects to your ProPresenter computer via the network socket, and displays the clock, current slide, and next slide on a basic display. I’ve designed my Stage Display specifically to use on the Raspberry Pi – a cheap, single board computer. In Australia, you can buy a Raspberry Pi (with case, SD Card, Power Supply & Shipping) for about AU$100. Once setup, you can mount a Raspberry Pi behind a TV and have it automatically startup whenever the TV is turned on. 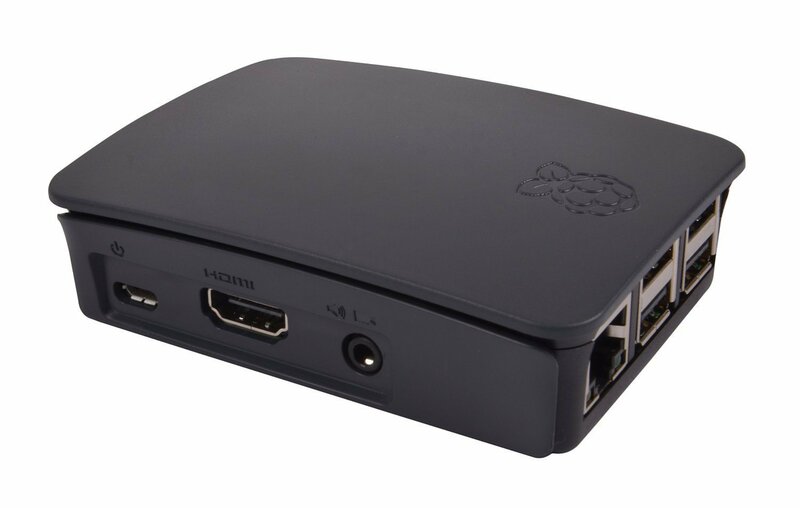 The Raspberry Pi has a HDMI output (which also happens to be compatible with the Blackmagic Design ATEM), so connection to TVs is simple and easy. UPDATE JANUARY 2018: You can now download the latest version of the app, and find out about new features, on the official webpage. Ensure you update the IP Address, Port Number & Password for your ProPresenter computer. On your ProPresenter computer, this can be setup in Preferences > Network of your ProPresenter PC.